Part 1 describes why do a test, components of the Minneapolis Blower Door kit and how to set it up. Part 2 shows how to do a one point depressurization test, the most common test, as well as how to use the Cruise function. 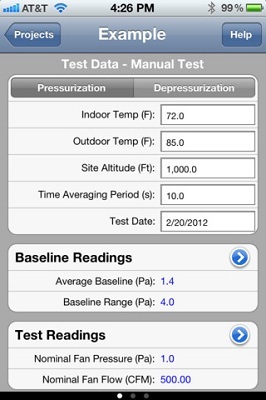 A two-lesson app which explains how to set up the Minneapolis Blower Door and DG-700 Pressure Gauge to perform a depressurization test. 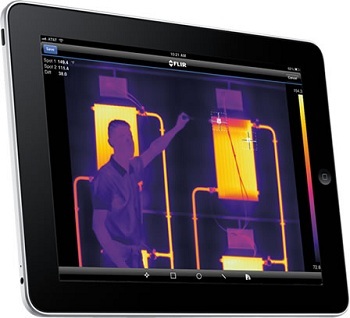 An iPad®/iPhone®/iPod Touch® app for importing, analyzing, managing, and sharing thermal images that allows you to connect wirelessly to FLIR's new T620, T640, and E-Series (E40, E50, and E60) cameras. Click Here for more information and to download! 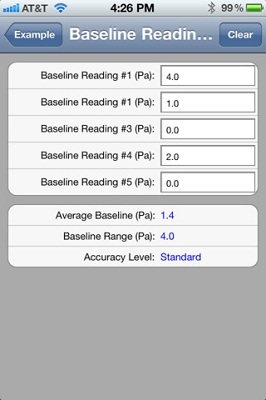 iTEC RESNET allows the user to enter the required Blower Door airtightness data, calculate test results, record customer and building information, display test results and email an HTML report. Read More Here!